Home / Blog / Real April Fools' Day Discounts! No joke! We’re just joking. 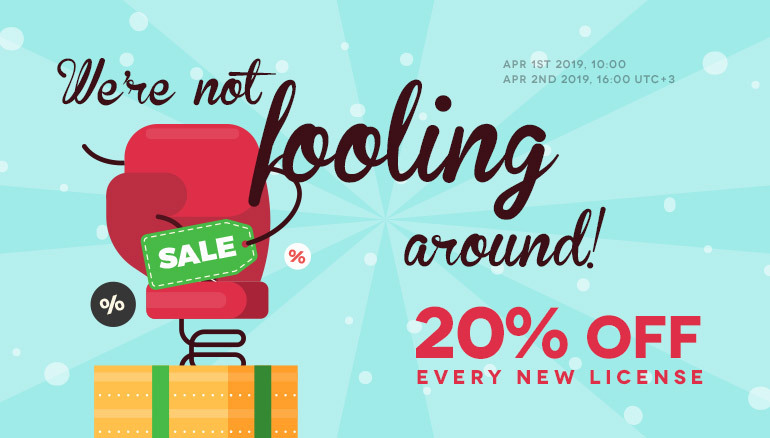 Don’t miss a 20% DISCOUNT on all our Extensions and Templates!